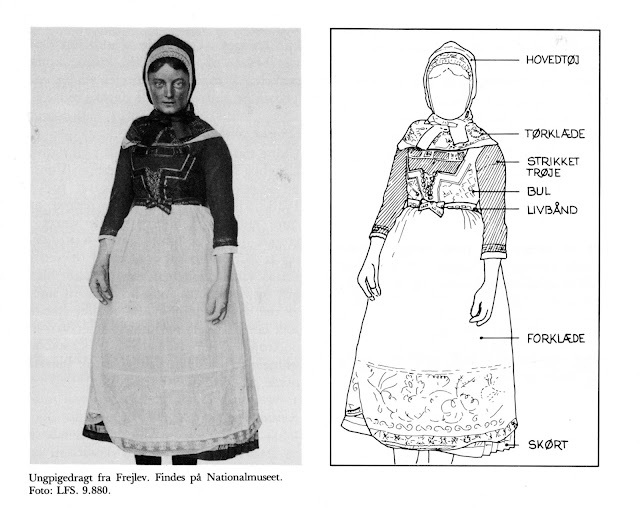 I received a request to do some research on the costume of Lolland Island, Denmark. 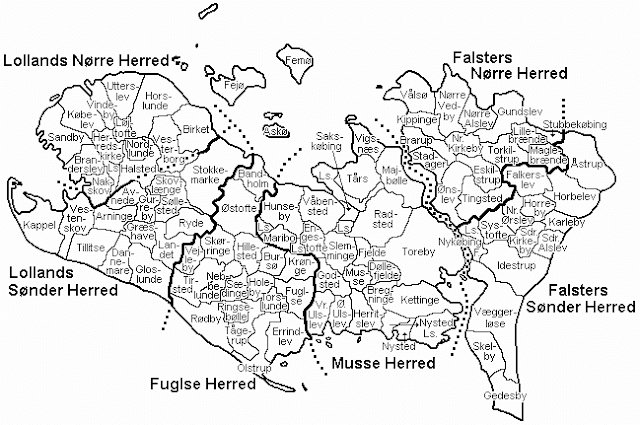 There is not nearly as much literature available for Denmark as there is for Norway or Sweden, so I decided to take up the project. Here is what I have been able to find. 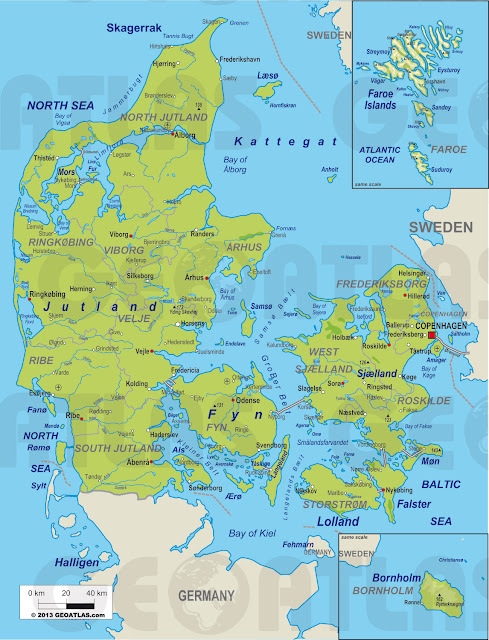 Lolland and Falster form an island group together in south Denmark, along with a couple of smaller islands. The costume of this area is quite typical for Denmark, having much the same composition as that of most of the country. Falster has two different costumes, that of the North being quite distinct, but that of the south being quite similar to the costume of Lolland. This map shows the traditional districts of the two islands, which are called Herrads [hundreds]. The image at the head of the article is an artist's rendition of the costume of Lolland, Here are some photographs from Lolland, showing the costume, front and back. Refer back to these images while reading the article. Most of these images are from the collection of the Museum of Maribor, on Lolland. These I got from the website of the Danish National Folkdance Society, which has a great deal of material, although it is poorly organized, and you have to dig to find it. Like always, the foundation garment is a chemise, here called Saerk. Danish chemises fall into three types. The first is with narrow sleeves set in at a 90 degree angle. This is the type which seems to be used on Lolland. 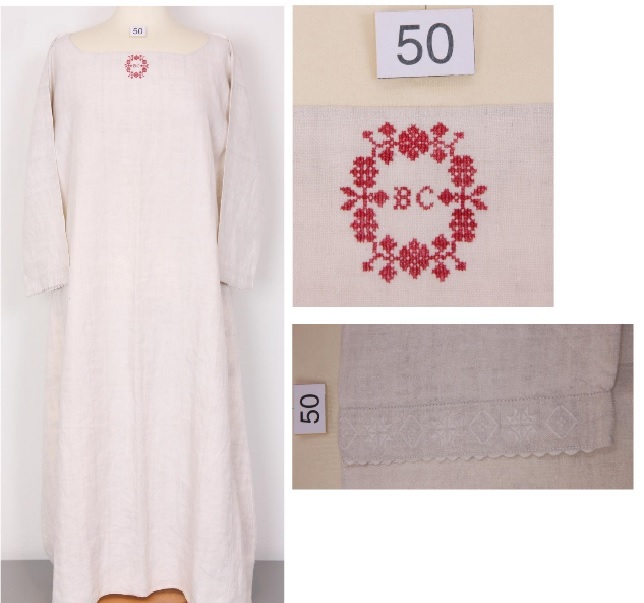 Lace or embroidery may be done on the cuffs, which are often the only part that shows, The neckline varies. Simple cross stitch, often with the owner's initials, may be added. the year of embroidering may also be included. In warm weather, the bodice may be worn directly over the chemise, but most of the time, another garment is worn. This is called Nattrøje. This means 'night jacket'. These are knitted, usually in red wool, and finished off with patterned silk ribbon around the neck opening and usually the cuffs as well. They may have elbow length, 3/4, or full length sleeves, and the cuffs of the chemise protrude. In many pictures it is difficult to see, but they always have a textured design knitted into them. 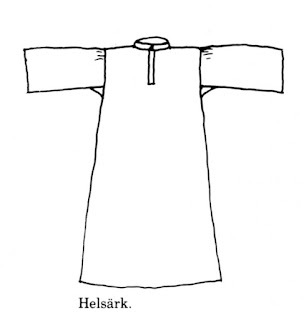 As this garment is worn under the bodice, it is sometimes quite short, or the bottom of the body is finished off in white or another color, as it does not show. 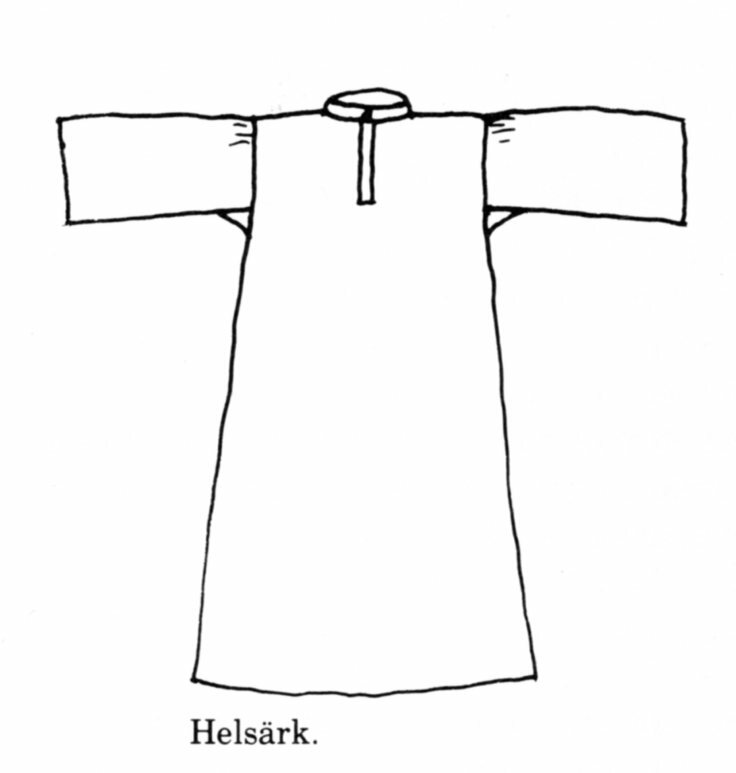 This garment is common in much of Denmark, as well as in parts of Skåne, which used to be part of Denmark, but now belongs to Sweden. 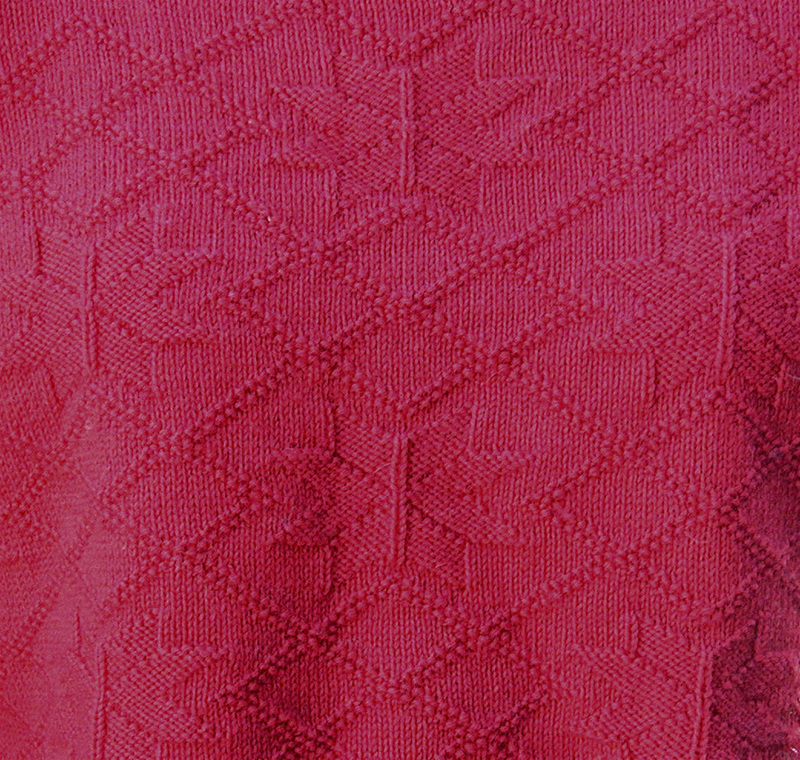 It also happens that the knitted sleeves are sometimes sewn directly to the bodice, thus imitating the effect of having two layered garments in one. If this is the case, then a separate front may be pinned in place to show above the bodices neckline. 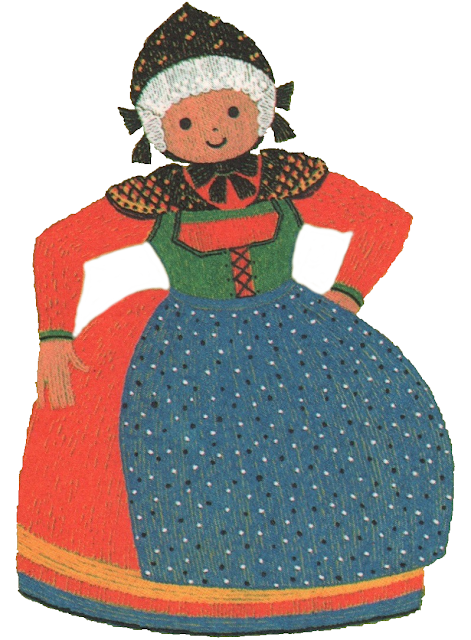 The bodice, Bul, which is worn over the nattroje, is made of many different types of cloth, both commercially produced, and home woven with designs in the cloth. The waist length also varies, some showing influences of the Empire period in their short waists. It may be laced or hooked closed, and always has ribbon trimming the openings. The cut can also vary somewhat. It is lined in linen. 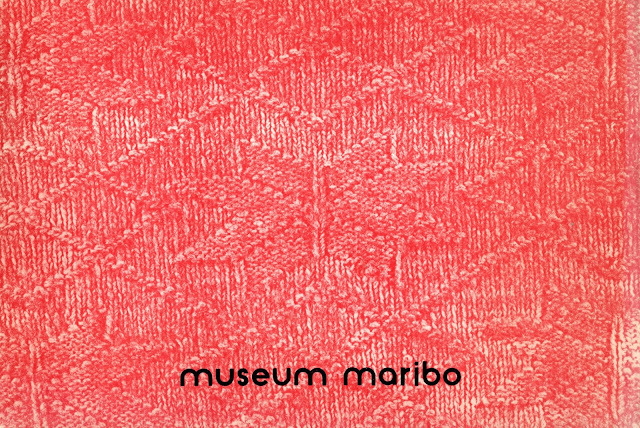 Here are several examples from the Maribo Museum. 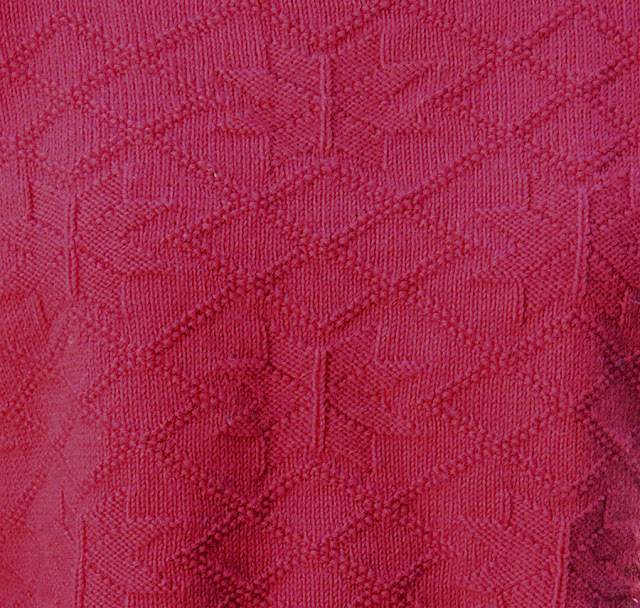 A small shawl, tørklæde, is worn over the shoulders, and the ends are tucked into the front of the nattroje, or bodice. Often a linen shawl is put on first, and the fine silk shawl over that. These vary in color and design, as well as material. In keeping with the traditions of Scandinavia, I am certain that a red flannel or wool petticoat is worn, along with at least one linen one. The skirt itself is either gathered or pleated, is very long, and may have one or two rows of ribbon adorning the hem.They varied in color and material depending on the occasion, simple homespuns for working, and fancy material for dress. I have found no images of skirts which are unequivicably labelled as being from Lolland, but here is one from South Falster. Since the skirt was always worn with an apron, they made the front out of a cheaper material. Also see the images above. 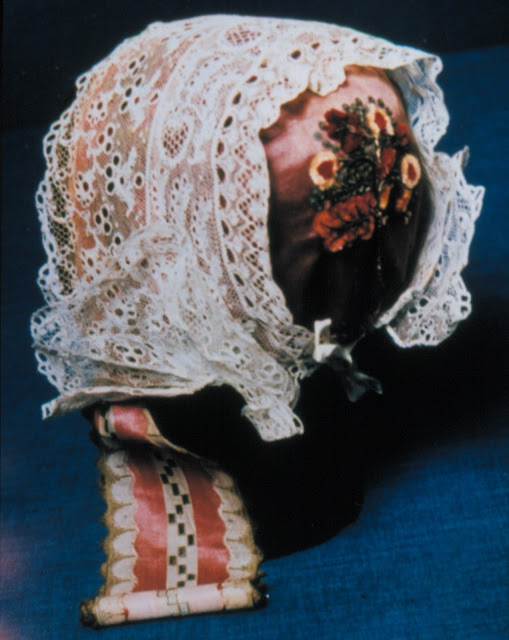 In the towns, the bodice and skirt are often replaced by a dress, all sewn in one piece, but made of the same kinds of cloth, and also worn with the shoulder shawl, apron, etc. Here are a couple of examples from the town of Maribor. 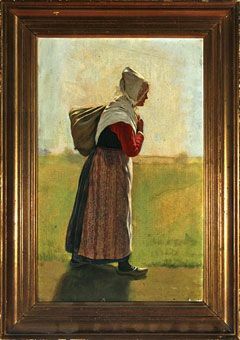 The aprons are almost as long as the skirts, and are made in a variety of colors and patterns, from home woven stripes and plaids to cotton prints or fine silk examples. Knit stockings are worn, white or blue, usually. For dress, black leather shoes with silver buckles are worn, or wooden clogs for working. The hair is braided or wrapped, and coiled on the back of the head. For workdays a simple linen cap is worn over this. For dress, a cap, Hue, is worn over this. 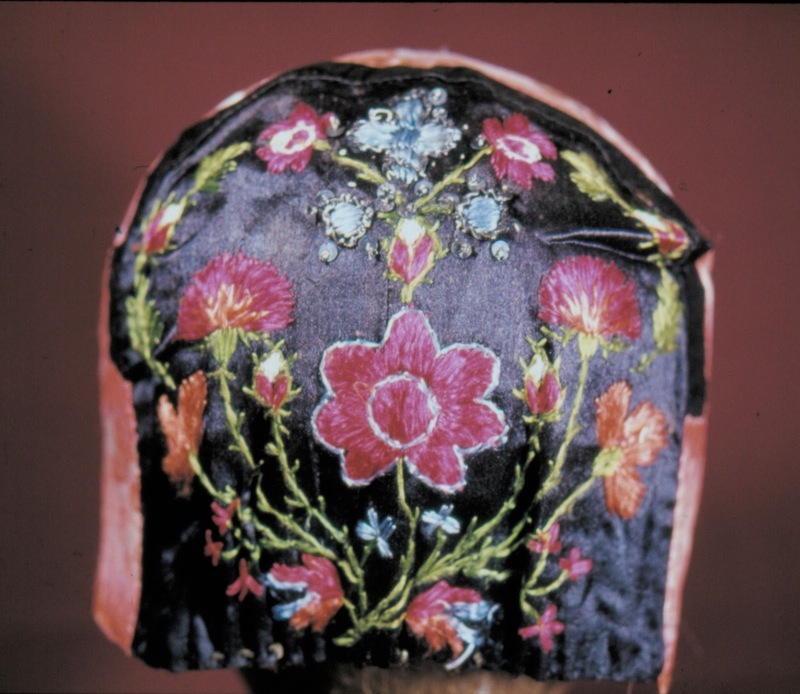 The back is cut in a circle which is flattened on the bottom and embroidered in many ways, or made of brocade. The front is a rectangle which is sewn around the edge of the back. This is usually edged in silk ribbon. There are many images of such caps online, but many of them do not give the provenance of the cap. 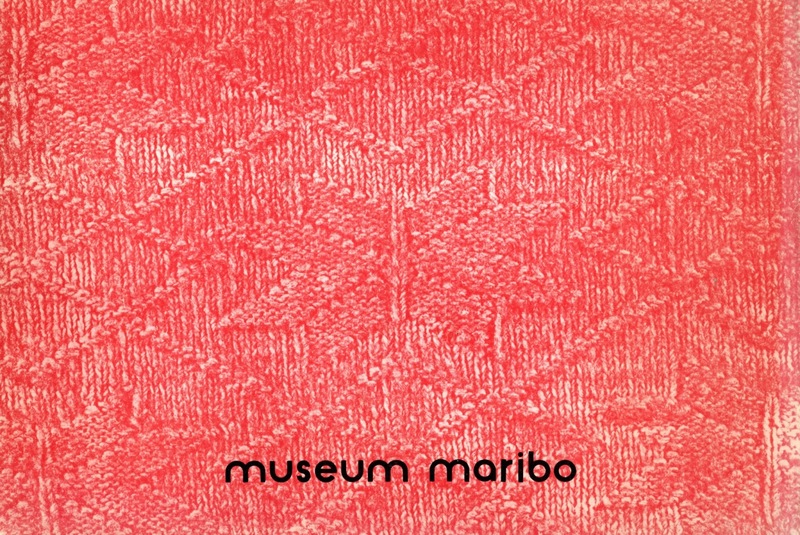 Here are some images from the Maribo Museum. Many are from Lolland, but some may be from Falster. 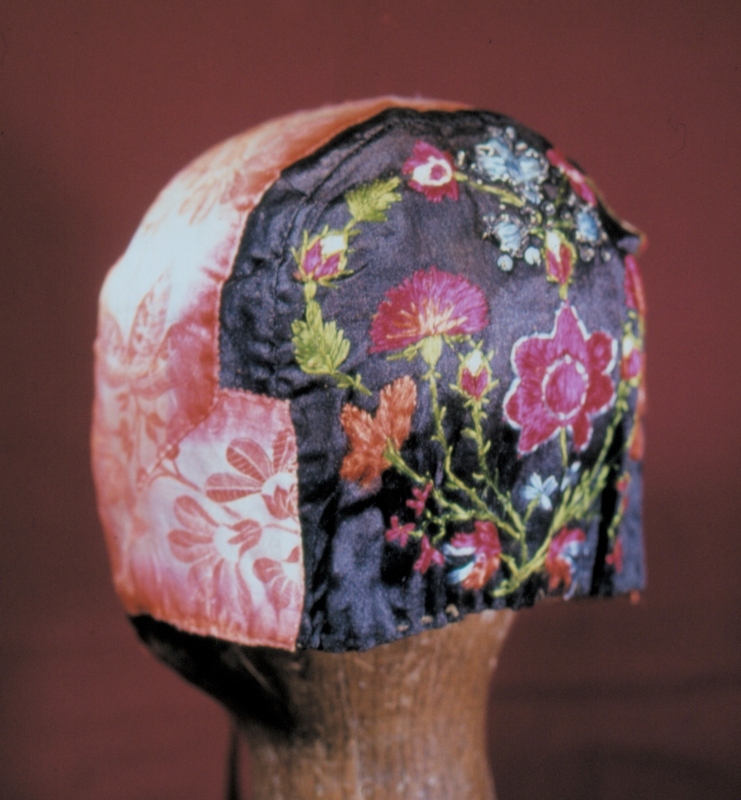 The back part of the cap is gathered at the bottom, and finished off with a silk ribbon tied in a bow. The front corners are also attached to a ribbon which ties under the chin. The linen undercap has lace edging for festive occasions. These are sometimes made separately, and then pinned to a plain cap. This last example appears to be of a piece of lace which very occasionally is worn pinned to the outside of the cap, and the wings then starched and folded to stick out. This is common in other parts of Denmark, but I have only found a couple of images of a cap worn in such a manner from Lolland. If the sleeves are not full length, then half gloves may be worn with them for church going or for cooler weather or other dressy occasions. 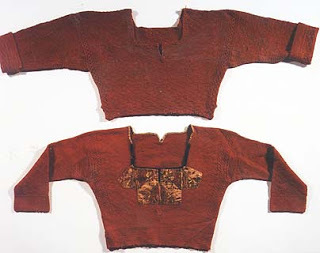 These may be knit or sewn of woven cloth, and cover the forearms.